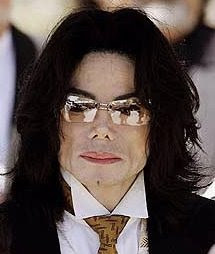 I think the press has exaggerated the importance of the death of Michael Jackson. At the end ... we are all equal in the eyes of God and every day thousands of people die, then? Do you believe it is worth so much fuss? I agree that Michael was a wonderful artist, sang and danced very well, certainly deserves the nickname king of pop, but it was not more than that, an artist. To give just one example in Honduras, every day children die of curable diseases, die because they have no money to pay for basic medical care. I speak of innocent children, hundreds of them, creatures of God who have committed no sin and does not deserve to die like that, but almost nobody speaks about it, thousands of children living on the streets of this country, prostitutes, die victims of violence or are sexually exploited. I think this is a simple example of an issue more important than the death of Michael Jackson and yet nobody talks about it and nobody seems to care. Do you believe that this is fair? It is Christian to “entertain ourselves” in the life and death of an artist while we forget far more important issues? 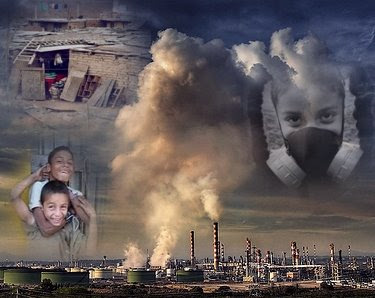 World conflicts, the economy, globalization, environmental pollution, inequalities between the “first world” and the "third world"?